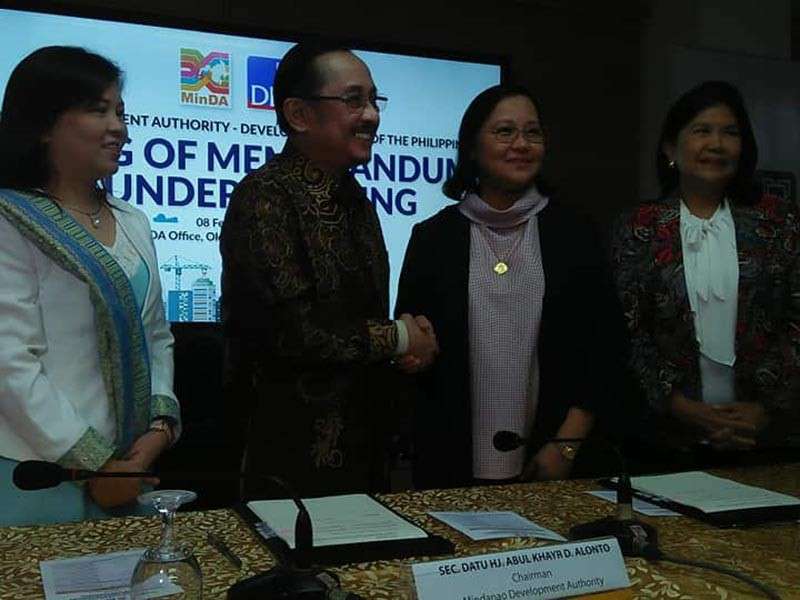 MINDANAO Development Authority (Minda) taps Development Bank of the Philippines (DBP) as strategic partner to serve as financial advisor to its flagship projects and programs. DBP chief executive officer and president Cecilia Borromeo told reporters Thursday, February 7 at the sidelines of Minda and DBP memorandum of understanding (MOU) ceremony at the Minda office at Old Davao Airport, Sasa, Davao City that this partnership will speed up Minda’s priority projects. 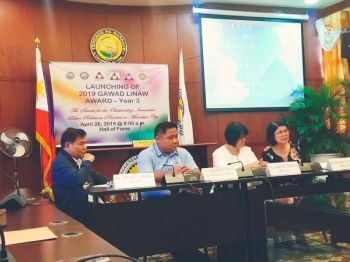 “We all know that Mindanao Development Authority is planning and probably embarking soon a lot development projects in Mindanao and DBP is offering its financial advisory services to help Minda evaluate projects that will further develop Mindanao,” she said. Under the inked understanding, Minda said in its press briefer that DBP will assist Minda in reviewing its proposals and plans, particularly those related to commerciality and bankability of projects, and in developing a high-level strategy towards the structuring of identified projects primarily through private sector involvement. Borromeo added that DBP can be of help for Minda given its credible 72-year track record in financing development. 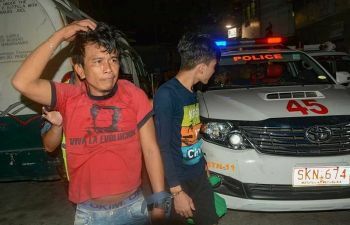 She said that beyond its financial advisory services, DBP is also prepared to finance private and government sectors that will participate in their projects for as long as it is approved by Minda.